Hardwood floor cleaning helps to not only clean your hardwood floor, it helps to restore it as well. Hardwood Floor Cleaning: Vinegar, Yes or No? 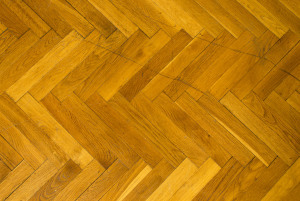 There are a lot of myths out there regarding hardwood floor cleaning. One site will proclaim the benefits of a good floor waxing, while another site will tell you to avoid it at all costs. With so much misinformation out there, it’s hard to know which things are true and which things aren’t. Let’s start with white vinegar. White vinegar is great for cleaning your hardwood floor. This one is actually true. A bit of white vinegar mixed in with some water is very effective in cleaning your hardwood floor between visits from a hardwood floor cleaning service. The key to this one working the best, however, is to get your mixture right. You want it to be mostly water, with just a little bit of white vinegar mixed in. You also want to spray the mixture onto a cleaning cloth rather than directly onto the floor. Large amounts of moisture should always be avoided on any wood floor as water can cause your floor boards to warp. There is another problem with too high a vinegar content in your mixture. Your floor will end up smelling like salad dressing or pickles. Another thing that you must be aware of, and this may sound like a no brainer, but only use distilled white vinegar. Any other type of vinegar may have things in it that causes your floor to stain. That pretty much covers vinegar, but what about wax or oil? 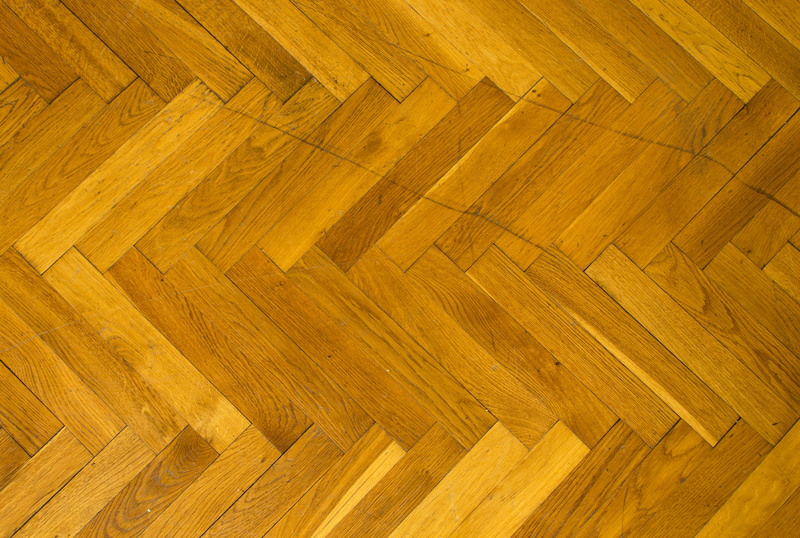 Should you use floor wax or oil on a hardwood floor? In a word, no. Why? Well, several reasons. First off, you could end up in a nasty household accident. If you use oil or wax on a hardwood floor, you’re going to increase the slip factor of the wood, making an accident all the more likely. In the case of a naturally oily wood like teak, the slippage will be even more pronounced. However, there is another reason not to use oil. Using wax on a hardwood floor causes residue to build over time to the point that the finish on your hardwood floor will be dulled. At that point, your only real option is to call for professional hardwood floor refinishing. So remember, you want to protect your hardwood floor. What do you do? 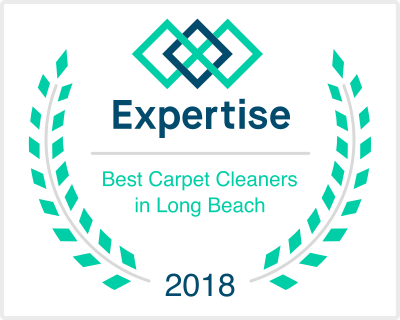 Call a professional hardwood floor cleaning service in the beach cities. Read another article on this subject here.